Payday Loans And Debt Traps : Planet Money The Consumer Financial Protection Bureau announced payday regulations would be delayed. We look at the business of payday loans, and what it's like to get into a debt cycle with payday lenders. 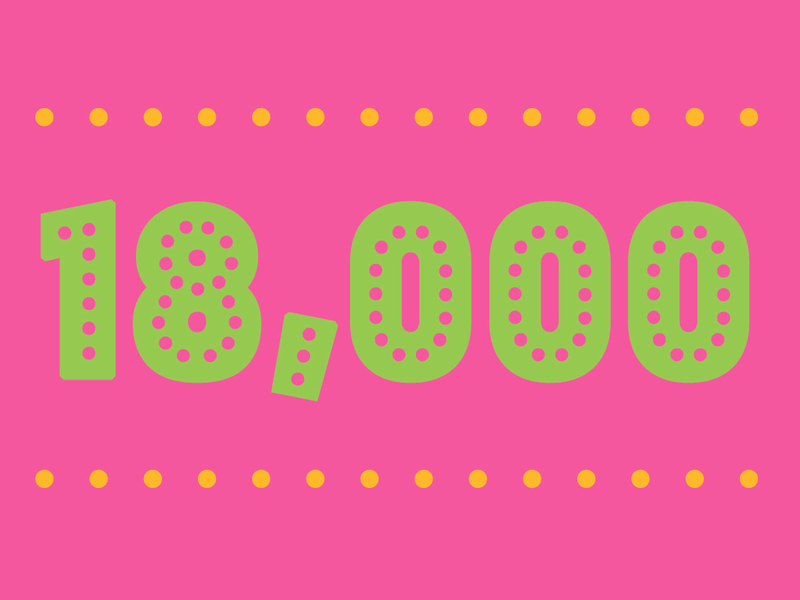 Millions of Americans have used payday loans. These are small, short-term loans known for charging staggering interest rates — sometimes in the 300 to 400% range. While the loans can provide quick financial relief to people who need it, the loans can quickly spiral and send borrowers into a cycle of debt. The Consumer Financial Protection Bureau is responsible for overseeing payday lending — and earlier this month, it announced it was delaying changes to payday regulations. 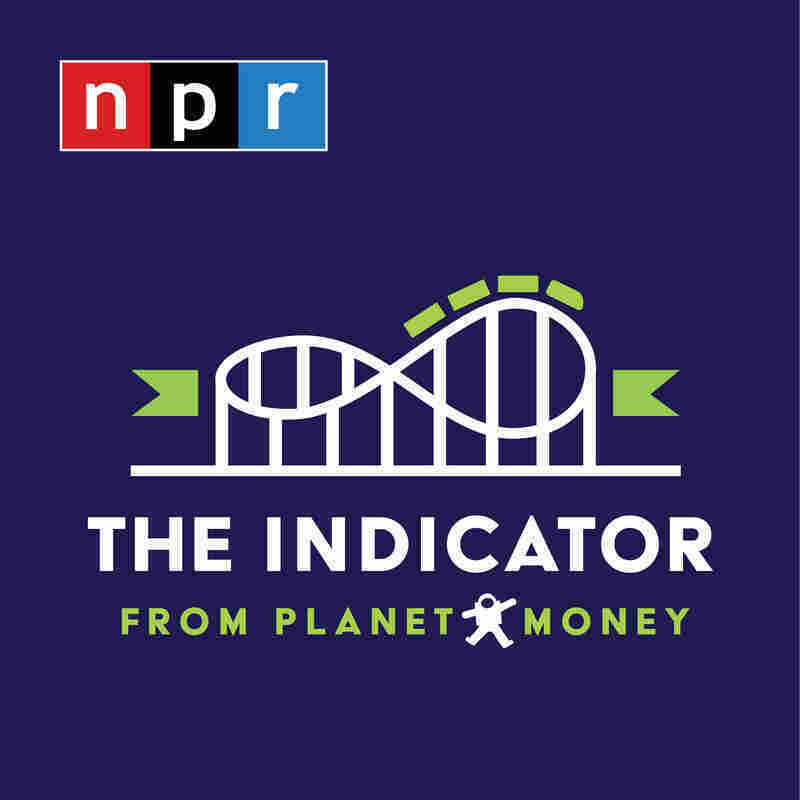 Today on The Indicator, we look at the business of payday loans, and what it's like to get into a debt cycle with payday lenders.